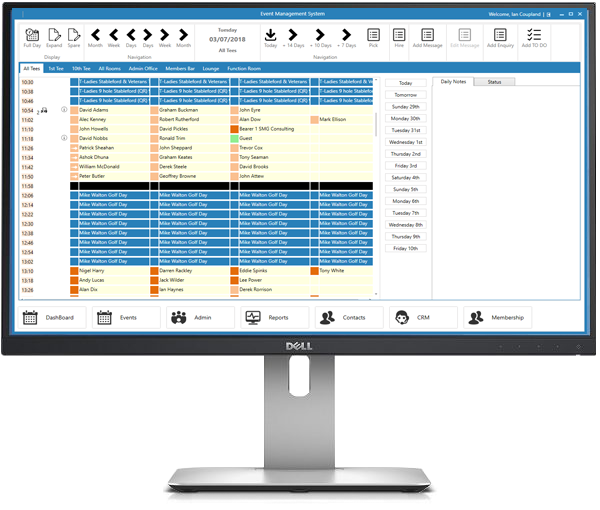 Our flagship product is called Sahara, it’s a fully integrated golf club management system. Sahara allows golf clubs to manage their Membership, Tee Bookings, Food & Beverage and Retail requirements as well as integrate their Events, Handicaps & Competition and Web Sites. Sahara provides a membership system that can be used for all types of Golf Club. The Sahara Booking sheet supports multiple resources. Customer Relationship Manager to manage your enquiries. We have integrated the Handicap Master handicap & competitions software. Sahara events allows you to insert all events for either course or clubhouse. 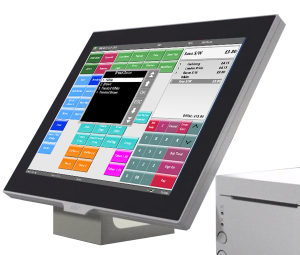 We have integrated the popular ICRTouch Point of Sale till. Online bookings available for members and non-members. Secure, password protected, online members portal. Sahara helps your club work as a team. Our unique selling point is “Enter the data Once, and then it should automatically appear where it needs to. “. 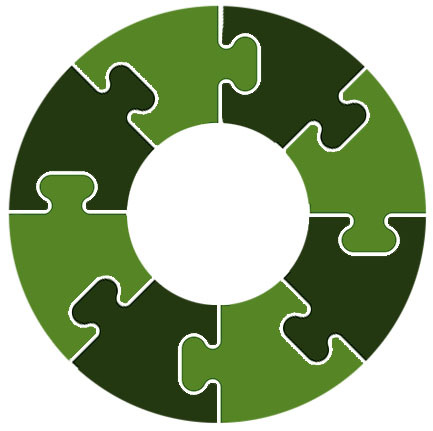 The system fully integrates all its modules so you don’t have to do things twice. 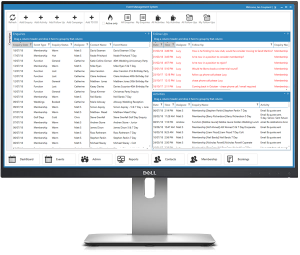 Also, the extensive range of reporting makes it easy to extract the information you want when you need it. Golf Clubs are businesses, as such strict control over the finances are crucial. 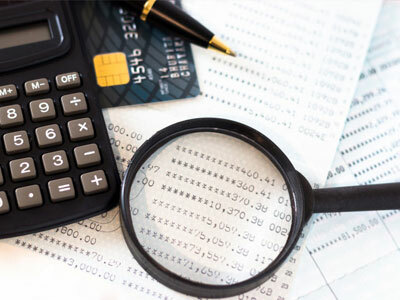 Sahara manages all income into the club whether it comes from the tills, through the back office or via the web site. 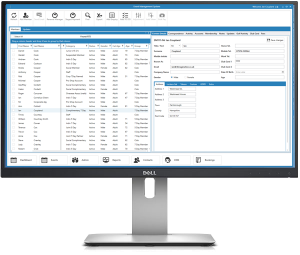 This means that operational reports can be run at the click of a button and forward booking information is readily available broken down as you need it. Members are the life blood of most clubs. Sahara has a range of tools to improve the experience for all your members. 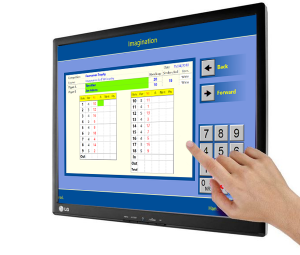 It gives members extensive capabilities to view information and have services at their fingertips (literally). Touch screens at the club, members web site and Mobile applications are all available to help members get more from the club. Sahara includes all the tools that a club needs to manage its membership. It provides a facility that can be used for all types of Golf Club. 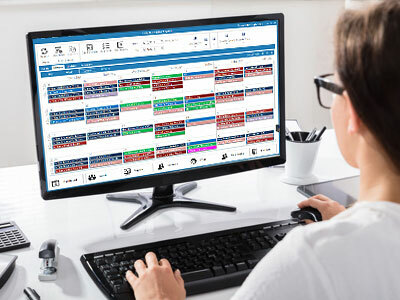 The easy to use interface allows it to be learnt quickly by all users at the club and the comprehensive information that it provides gives everybody the information that they need. 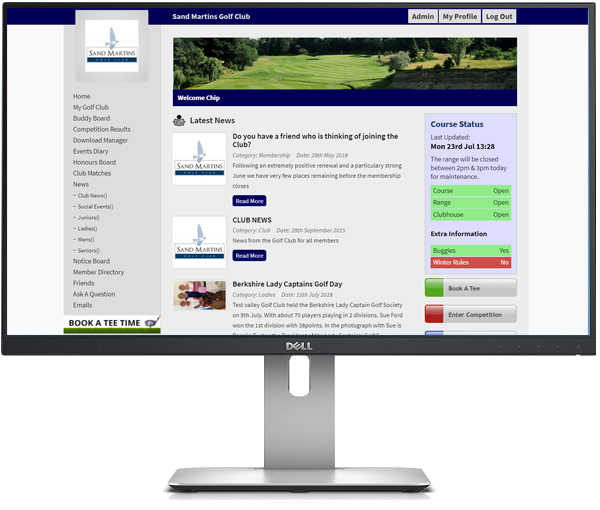 The Tee Booking system enables the club to better manage their golf course. 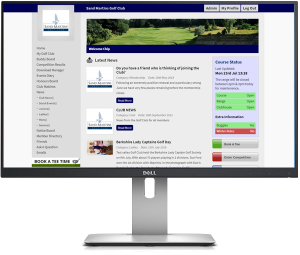 This in turn allows the club to improve the service to their members and guests, as well as give them more information as to what is happening out on the course. 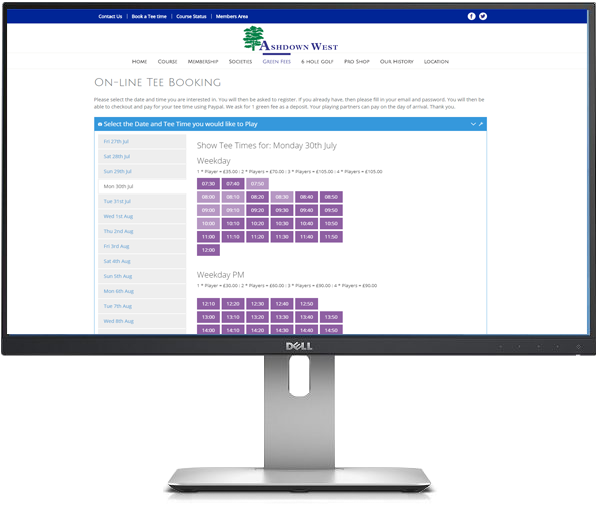 Our integrated CRM means that we can take the details of an enquiry for any service offered by the club. 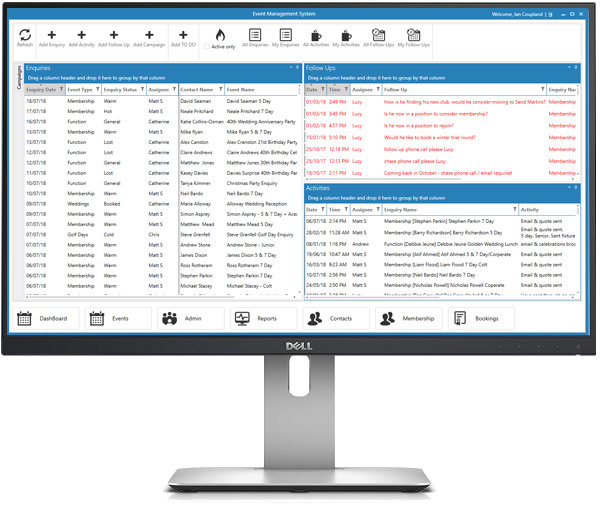 The contact details are added to the contact database and the CRM module can manage the enquiry. Add an enquiry with just name, email and phone number. You can set reminders for staff in the future. Once confirmed you convert the enquiry, no need to create a new event. 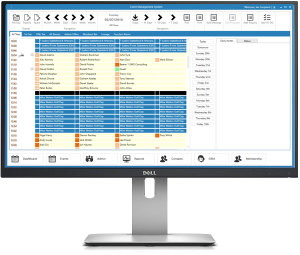 We are proud to promote the Handicap Master system for managing all the clubs competitions and handicaps. The CONGU approved system supports singles, doubles and team competitions along with knockouts. 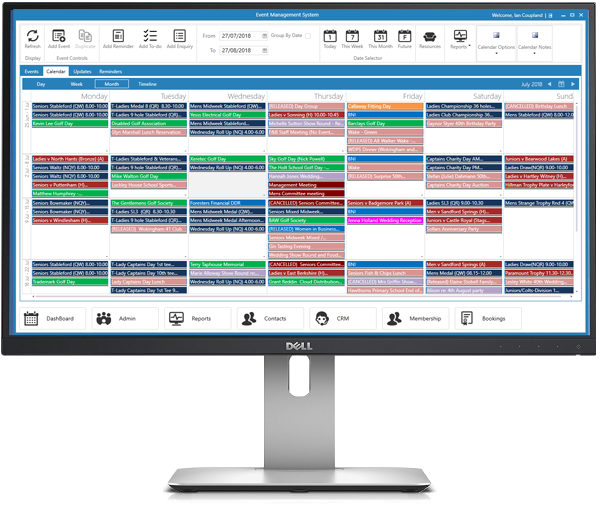 The easy to use template facility makes setting up and shutting down competitions very easy to perform. Handicap Master synchronises with our membership database. The software complies with all of the CONGU regulations. Supports every format of competition played at golf clubs. Allows for mens & ladies to be in the same system. Players can enter their own scores via a touch screen. All competition results can be viewed online via the member portal. 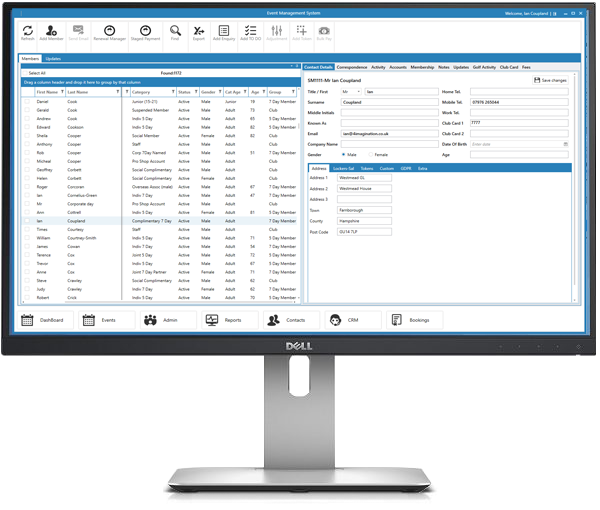 The Event Management system can be configured to effectively “Run the Golf Club”. 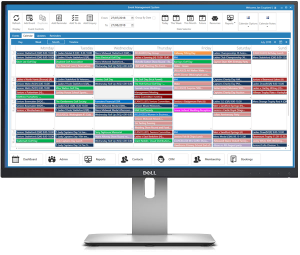 You can insert all events that have an impact over the course or clubhouse and it will automatically reserve tee times and book function rooms. Series of reports showing future income by event type. 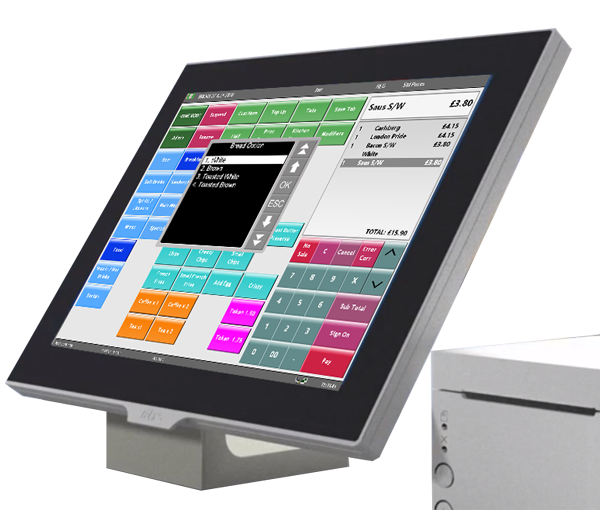 We have had the software adapted to suit the needs of a golf club and now it offers both a reliable and very effective service for both the Pro Shop and Bar & Restaurant environments. 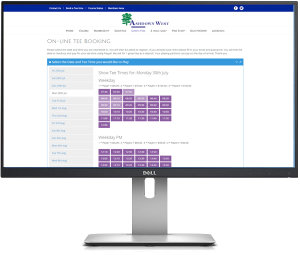 Our new internet booking facility now allows members and visitors to book online. Members can book their tee times online. 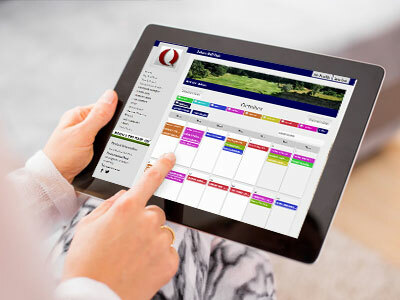 Visitors can book tee times online. Secure online payments can be made via payment providers. The members website was created to allow members to have online access to various club information. Members have there own usernames and passwords. Once logged in they can update their contact details which is synchronised with the database in the club. They can access competition results, news items, the event diary and lots of other information. 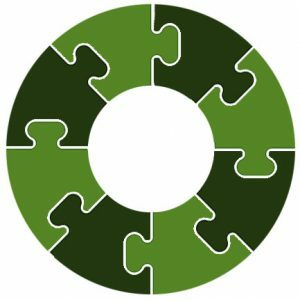 Members can update their own contact information. Members can see their up to date club card balance and recent transactions.